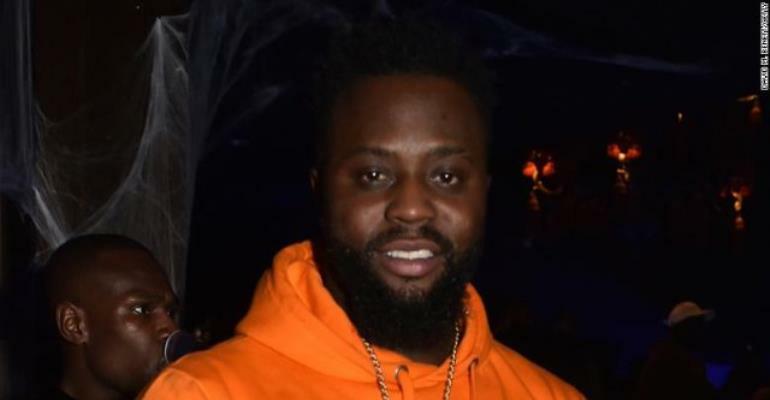 Up-and-coming UK rapper Cadet was killed in a car crash in England’s West Midlands region in the early hours of Saturday, the police said. Cadet performs on stage at the O2 Shepherd’s Bush Empire on November 26, 2015 in London. Keele Students’ Union said it was “deeply saddened to hear the tragic news that Cadet passed away en route to Keele” and offered condolences to his loved ones. 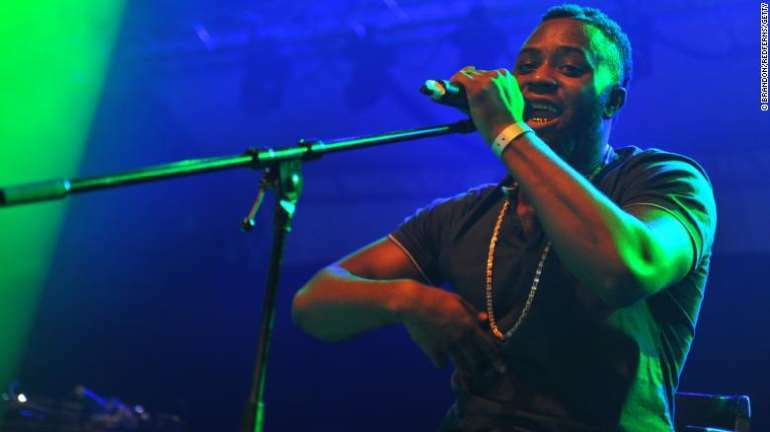 DJ Semtex said he had been on stage with Cadet last week and couldn’t believe the news. “Never seen a man so happy. Everything was working out for him. This was gonna be his year. We were plottin on the best time to do an interview on his next single,” he tweeted . “We’ll be keeping his Wireless performance as a time to reflect on the memory of Blaine,” the official festival Twitter feed said.